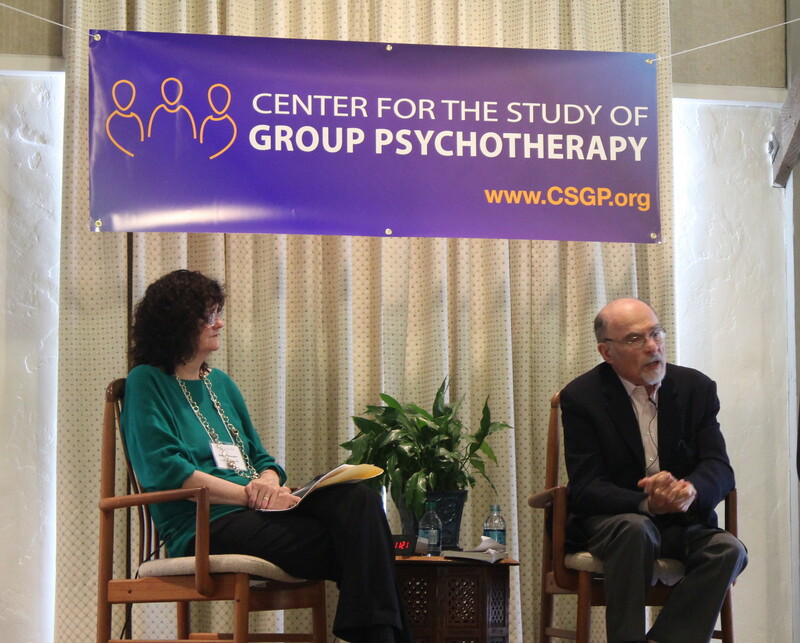 A Conversation With Dr. Irvin Yalom: A discussion on the development of his approach to group therapy and an introduction to his newest book, Creatures of a Day: A Book of Therapy Tales. 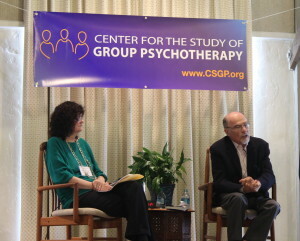 Moderator Nancy Wesson, PhD, with Dr. Irvin Yalom. 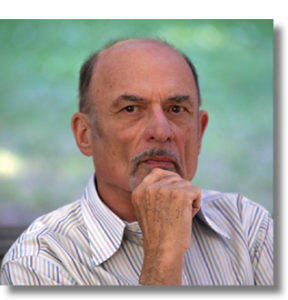 Dr. Irvin Yalom is a Professor Emeritus of Psychiatry at Stanford University, prolific author, and the best known group psychotherapist today. 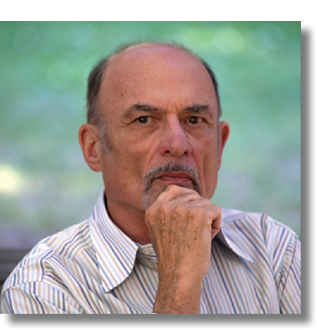 He is the recipient of numerous awards and author of 15 books, including the classic and highly acclaimed textbook, Theory and Practice of Group Psychotherapy, as well as several works of fiction such as Lying on the Couch and When Nietzsche Wept.